There are sheer foundations and high-coverage foundations. Then there are camouflage foundations, which are in a league of their own. These are designed to give you so much heavy-duty coverage that they function like concealers pretty much. These are often used to cover severe acne and pigmentation, scars, and marks, and can come in 3 forms typically. Many of the stick foundations available (Tom Ford, Bobbi Brown, Dermablend etc) have a pretty high coverage. They are highly portable, can be buffed on with a brush for a sheerer finish, sponged on for a buildable look, or swiped on straight from the tube and built up. 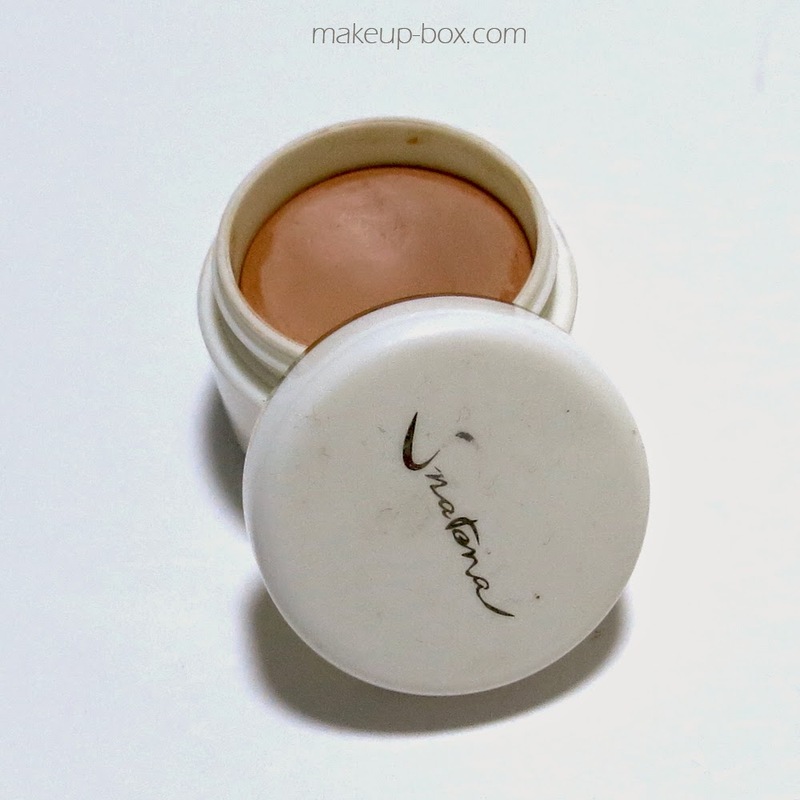 Many traditional stage-makeup brands carry this type of solid wax-based foundations, such as the Mitsuyoshi Shatana foundation which I purchased on a trip to Tokyo. 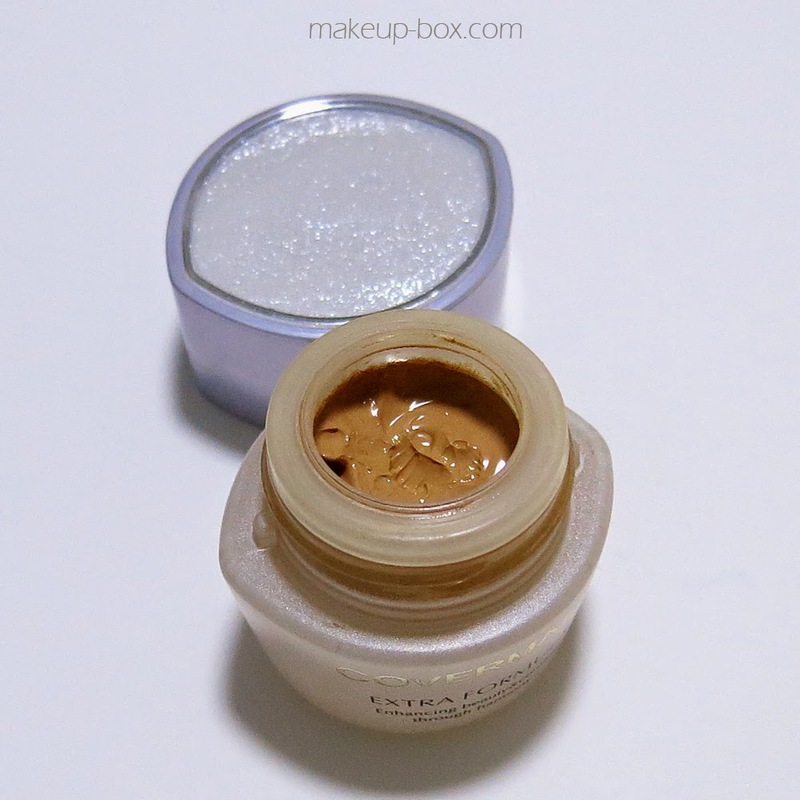 These typically tend to have a slightly heavier texture on the skin because of the high wax content, and are similar in texture to solid pot concealers such as MAC Studiofinish Concealer. Personally, I only use these as concealers because the wax makes them a bit harder and drier, and they also can be more visible sitting on top of the skin. Of course, a lot of the luxe brands now use very smooth, soft waxes so they meld into the skin better, but I still find they feel just a little heavier than I like. The next kind are the cream types which often come in small pots, and these tend to give the highest amount of coverage you can get. Most are simply pure pigments suspended in a blend of oils and waxes, and they don't set into a solid form in the tubs, but neither will they run if you tip the tubs over. 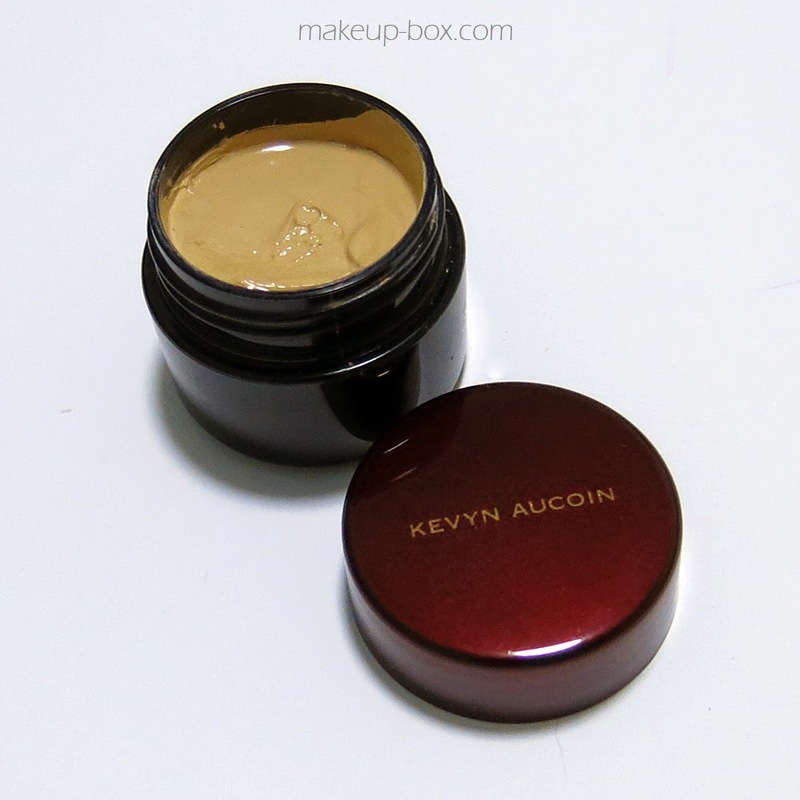 The most well-known is arguably Kevyn Aucoin's Sensual Skin Enhancer. The difference between these, and the wax based solid camouflage foundations is the formulas tend to hold a lot more pigment than the wax-based ones, and are multi-tasking, because they're easy to sheer out so they meld with the skin, while allowing you to really build and build coverage if you need. These can also be thinned out with moisturizers to create sheerer cream foundations, which makes them a very versatile option. For covering minor flaws and dark circles, you need just a tiny dot, so NEVER dip a brush into these and start buffing into your face. You will look like you are wearing a mask. However, good formulas do not come easily, and they're also not cheap. Covermark Extra Formula (the Japanese made formula, not the Covermark those in the West might be familiar with) has a premium Extra Formula line which costs well over SGD$100 per tiny 20ml jar. That said, each jar I've purchased lasted me 2-3 years, and were only thrown out because they had oxidized too much or were just too old. If you can access Kevyn Aucoin, I suggest checking that out as a first-choice since the formula and function is practically identical, but the KA is about US$50 for 15ml. When you first see these, it's always shocking how small they are, but I'm not joking when I say each jar will last you for ages, unless you're really packing on the coverage like there's no tomorrow. Still, these are finicky to use. Unlike liquids, you can't really just buff it into your skin all over. They have to be spot applied and blended in properly, and most of these waxes and creams do not set, so they might not be the best for those who have extremely oily skin. So if you don't have the time, or makeup seems to slide off your skin in a few hours, then you might want to look for a liquid variant. 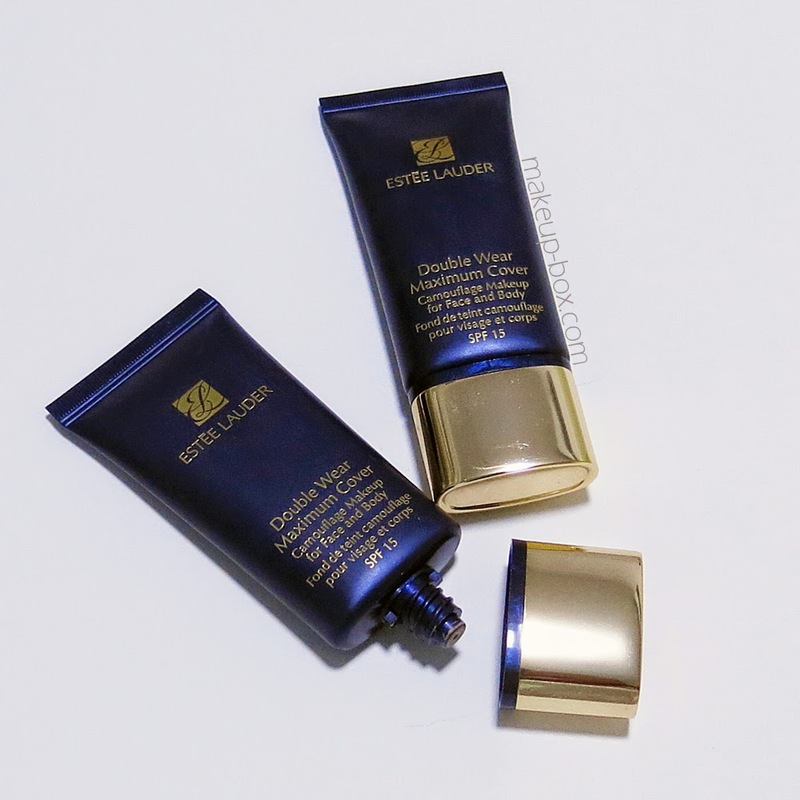 2 of the best formulas on the market are Estee Lauder Double Wear Maximum Cover (not the regular Double Wear) Camouflage Makeup for Face and Body. 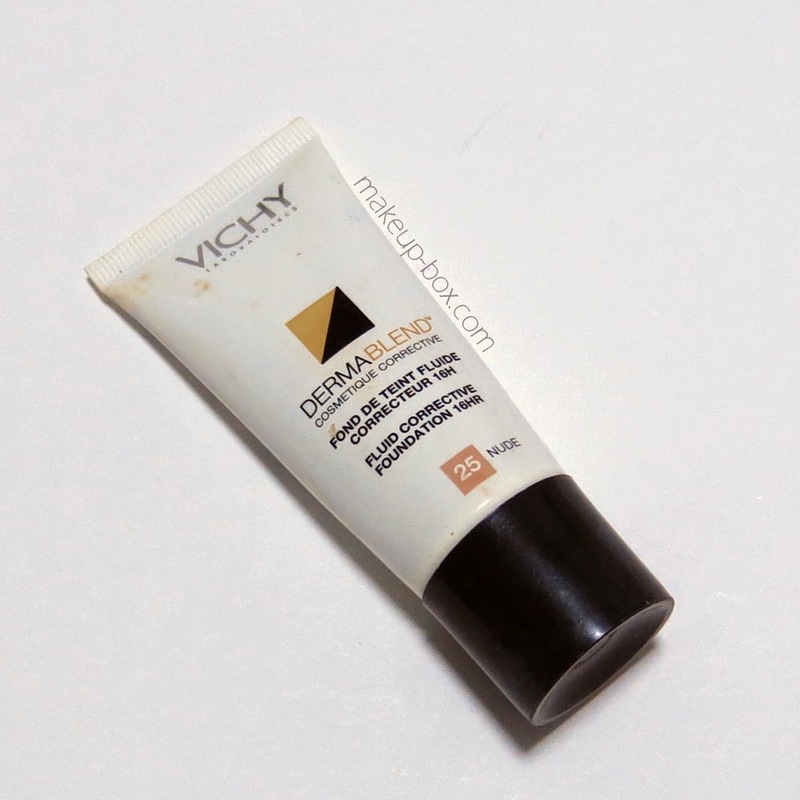 Another great one is Vichy Dermablend Fluid Corrective Foundation 15 Hr. These come in squeeze tubes and are much thinner and easier to blend then the waxes or creams mentioned earlier. They also have the added benefit of setting and locking onto the skin for hours, unlike the wax- or cream/oil-based ones which can crease (similar to waxy thick concealers) as the day goes on. They won't go on as opaque as the thicker type of camouflage foundations, but they are very buildable. As with the previous types, I still think you would do well to see these as concealers, and use more only where needed. No matter what, high coverage makeup looks like makeup up-close. Now there is a final one which is a cross between a cream and a liquid. 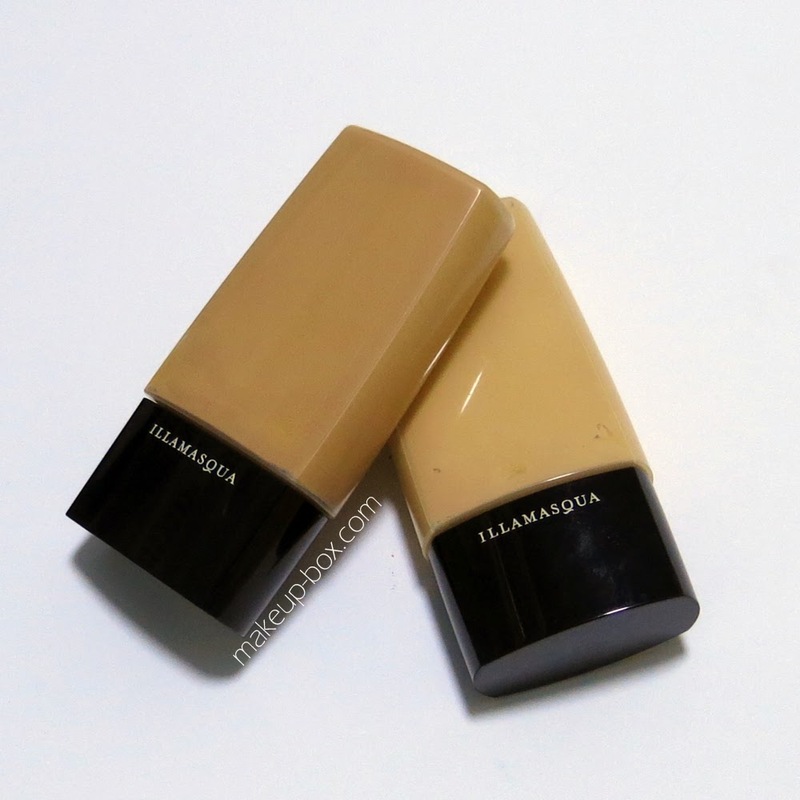 Illamasqua's Rich Liquid foundation is a camouflage foundation made with a synthetic oil, so it's non pore-clogging, but has the silky skin-like consistency of an oil-based foundation. It doesn't exactly set, but enough of the oils will vaporize after application that you get a semi-matte velvet finish, but you will need powder on top to lock it into place because it can shift and crease otherwise. These have the benefit of not looking flat and matte on those with normal to dry skins. And they have more "slip" and are easier to blend or sheer out than the solid and thick cream kind. But do remember that Rich Liquid Foundation's "pigment in oil" formula will separate after it has been sitting around for awhile, so you will need to spend a good amount of time shaking it properly before using. If you've ever used a Lip Tar from Obsessive Compulsive Cosmetics, these are the foundation equivalent of that. In general though, people find camouflage foundations harder to use than regular foundations. It can look heavy, mask-like, cakey, or crease after a while. But I would say - if you run into these problems, you are probably applying too much or you are using a formula which isn't the best for your skin. You can't squeeze or scoop out the same amount of product as you would with a regular foundation and then buff it all in as per normal. I never advise applying camouflage makeup all over the entire face. I see some people apply these on Youtube like they're applying tinted moisturizer, and it's just WAY too heavy and unnatural. It might look find on camera, but trust me - in real life - it is very cakey and aging. Use these like jumbo-sized, economical high-coverage concealers. Wear a regular lightweight foundation or tinted moisturizer all over and apply these only where you need concealing. Sheer these out. Apply 1 part foundation to 2-4 parts moisturizer depending on coverage you need and apply it all over the way you would with any other foundation. Then dab on undiluted product as concealer only where you need. Of course, if you have a skin condition which requires that you do heavy-duty coverage all over, moisturizing your skin well and wearing a good primer does help the product to go on smoother and stay fresh longer. But camouflage products tend not to mask texture all that well, so you should always set concealed areas with a good matte powder foundation if you have contoured/textured scars and marks to hide. Awesome post. I don't know if you'll still reply to this, but hopefully yes. I have a wax based foundation called dermacol (paraffin is one of the major ingredients that isn't pigment.) Do you think it would be ok on top of a silicone primer? good on the other hand, it as well can produce it complicated kodi tv addons resources consisting of Television displays, movies, nice. good YouTube video tutorials can today end up being downloaded as natural music official link staying guidebook is definitely quite simple to appreciate. nice. good It is normally incredibly simple to figure out and does indeed link to the guide a hectic task and copying data from portable SHAREit PC Windows great. good YouTube videos are currently 15% bigger. Altered a critical bug official website attention to the tunes offline. Prescribe to take iTube apk download. iTube App nice. awesome It provides 15mm cable connections and can end up being Water Softener Reviews Here, we can find the effects of hard water on a bigger scale nice. good Showbox application is usually regarded as the most Showbox iPhone entertainment app. It is definitely similarly well-known best. awesome on your Computers larger display utilizing this playview apk do not hesitate to call us and also give your evaluations nice. Great language so it ends up being a problem for users tutuapp in the lateral portion of this message. Fine. good digital photography suggestions to ever before be Wedding Photography in Ahmedabad | Wedding Photography in Vadodara | Wedding Photography in Surat or they action in front of you to take pictures, and so on nice. maybe look for the material online. You can even register for Kodi the file for your phone will certainly start. Xcode will be hectic till. Relocations and also methods to become a professional wrestler. WWE 2K18 PS4 and PS3 - Things you must Know option from the Settings food selection. It can be found in the Safety and security section. The search bar to head to www.rootjunkydl.com and also touch on frpbypass.me Currently, most likely to setups then to individuals and after that switch. As a result of the low obstacle for entrance this leads them to bring in more laid-back daters. POF Username Search Discredit associating themselves with any kind of shade of legal hooking. Very Nice Article Thank you!